On this episode of The GAP Luke Lawrie, Joab Gilroy, and Nathan Lawrence can barely walk after the latest Zedtown game over the weekend, but the good news is they don’t need legs to podcast! Along with their thoughts on Zedtown they talk about what they’ve been playing this week which includes Overwatch, Rainbow Six: Siege, Total War: Warhammer, Homefront: The Revolution, and more. Nathan reviews Secretlab’s Omega Stealth gaming chair, and we discuss a table roleplaying game called Feng Shui. In the news No Man’s Sky is delayed, and Overkill gets the rights to the PayDay franchise. This episode goes for 3 hours because we know you like a long podcast, it also contains coarse language. 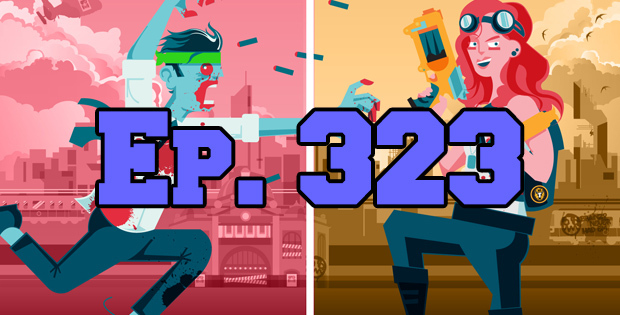 The GAP Episode 353 – What Games?